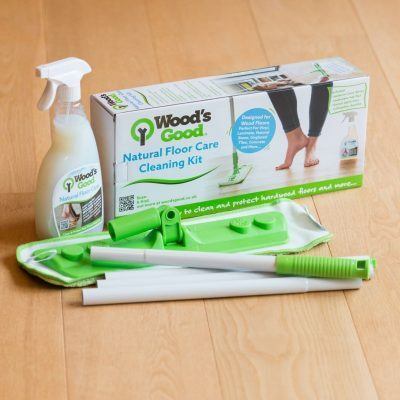 The use of wood in modern interior design now extends beyond wood flooring and furniture production. Testament to this is the growing trend for wooden wall cladding. 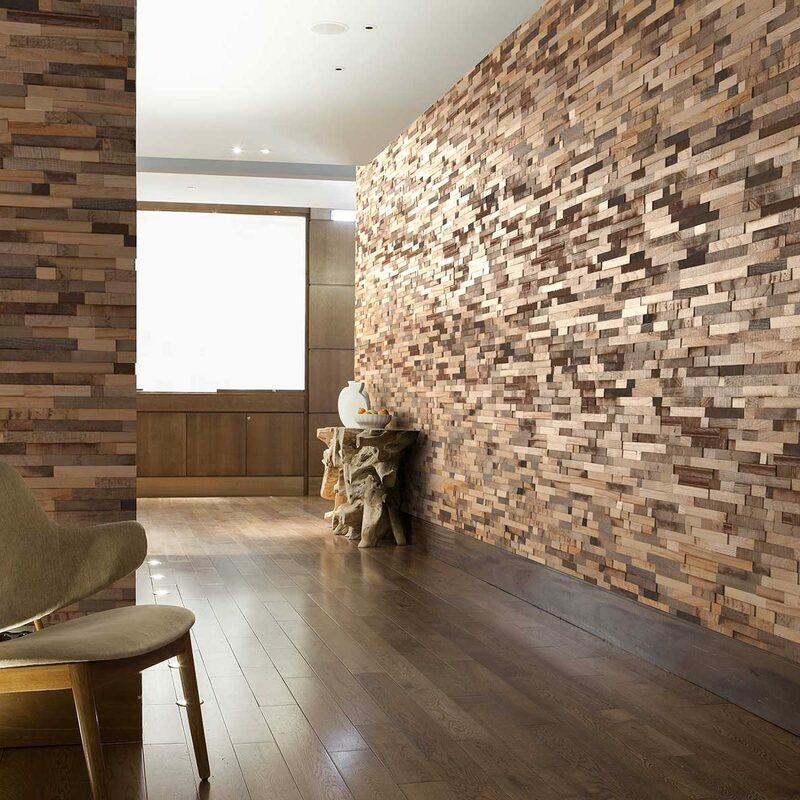 A striking and natural way to create feature walls and clad internal structures with contemporary wood styling. Leading the way for this growing interior trend, V4 has launched Panneau. 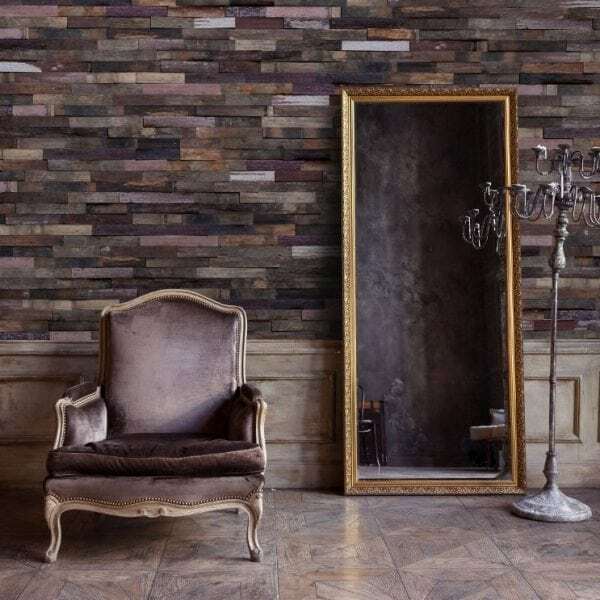 A range of chic, fashionable and eco-friendly wooden wall panels. They even featured in The Times Magazine article ‘What’s hot’ in January 2016. 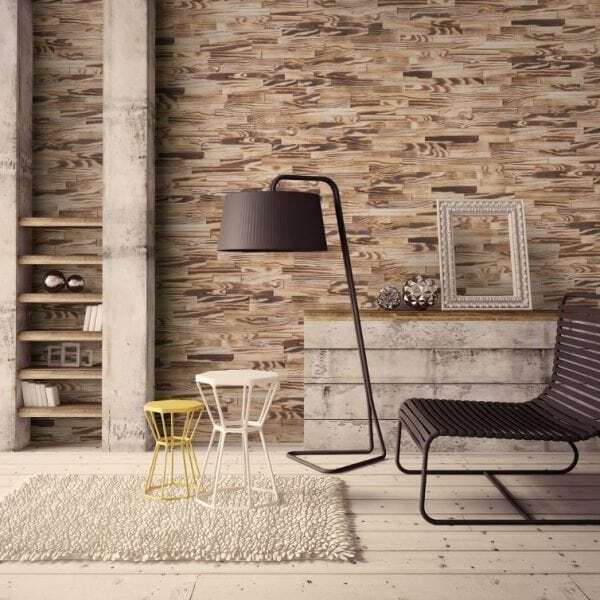 The architectural decorative high-end panels are ideal for wall coverings and furniture applications, based on the concept of creating art with woods of various origins. The Panneau Collection is made from reclaimed and recycled timber, including that sourced from doors, window frames and even boats. There are ten stock products in the collection which fit as interlocking panels to make stunning three-dimensional features. Due to the recycled nature of the product, each panel is distinctive and original, and features variations in tone and colour that are played out on the warp and weave of the wood. The colours and grain change according to the light in the room and present a high-end and distinctive look and style. There are a myriad of ways in which to use our new easy to install wood panels in both domestic and commercial settings. 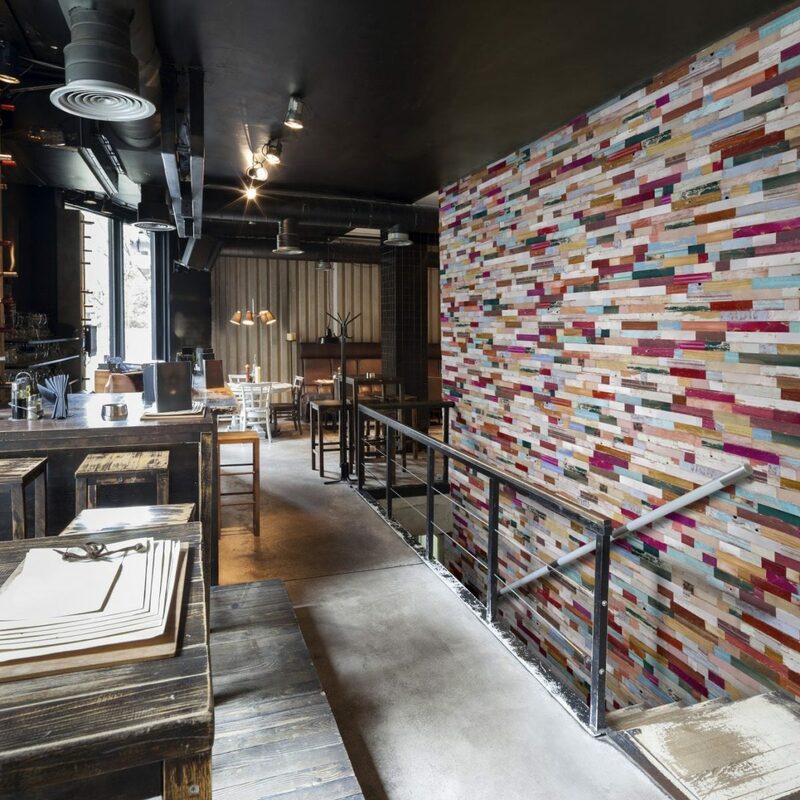 You could forget the feature wall paper and install an eye catching wooden wall full of colour and character. Add texture in commercial spaces such as receptions and restaurants, cladding structures with Panneau panels. Add an impressive feature to a blank stairway wall with beautiful wood feature panels extending the double height. The possibilities are endless. What’s more, installation of Panneau is quick and simple. You can transform a wall or structure in under a day with an architecturally stunning, three dimensional recycled wood surface. The Panneau wall panels are produced in easy to apply interlocking panels, each measuring 685mm x 200mm. Simply apply a light coat of silicone glue to the surface and push the panels in place. Once aligned nail into final position and your beautiful, textured, environmentally friendly wooden surface is complete. Available in a range of colours, patterns and styles view the full Panneau Collection.